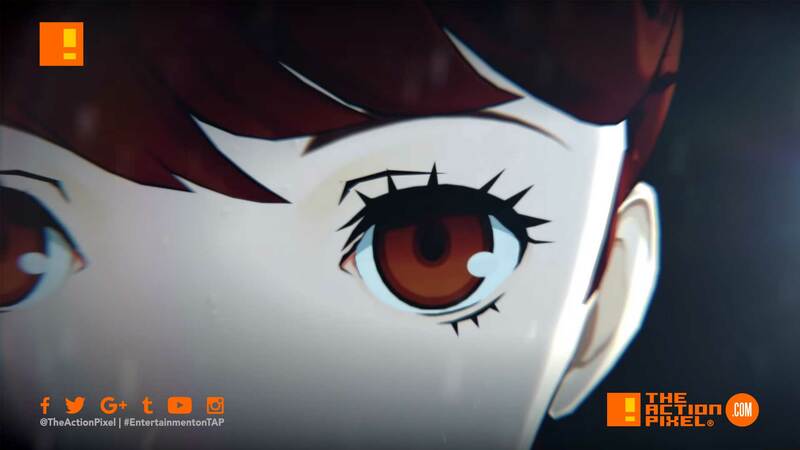 Atlus reveals the title for the coming Persona 5 game – "Persona 5: The Royal"
Atlus has surfaced with some welcomed news in relation to the Persona franchise. It has just been announced that the title for the forthcoming Persona game on the Playstation 4 is Persona 5: The Royal. The Royal is set to feature a new mysterious, unnamed female character, and the news comes with a teaser trailer. Granted we expect eleventeenhundred more Atlus teasers before who we find out who it is, but hey, we love Persona, so we’re sure the reveal ultimately will be satisfying. More information will be revealed on 24th April during the Persona Super Live concert.